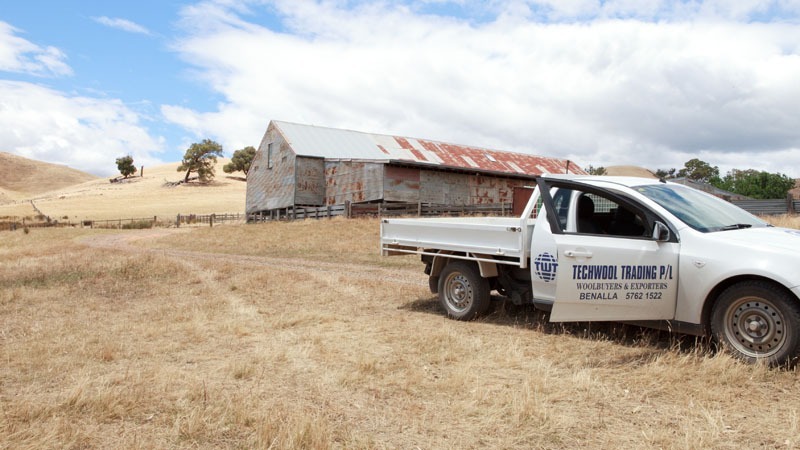 Techwool is a leading supplier of Australian Greasy Wool to the world. consistent supply from Australia's best wool clips all year round. is valued as a product, not simply as a commodity. We work closely with the grower from farm to export. types and blends to individual processing and fabrication needs. Techwool never takes its performance for granted. with honesty, fairness and responsibility. 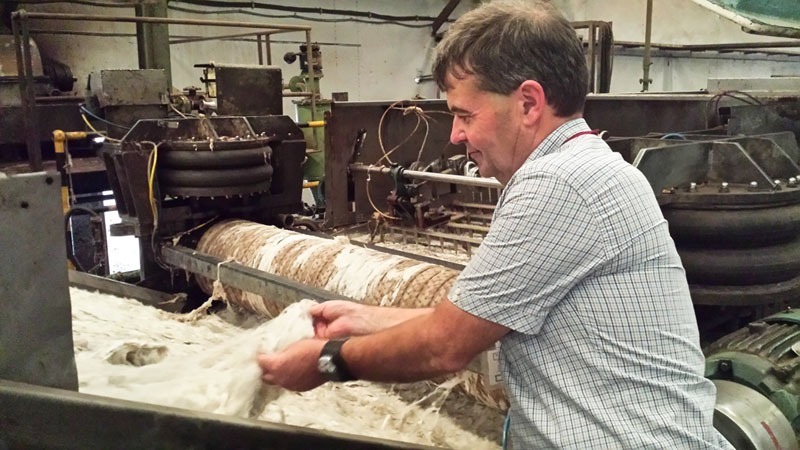 At Techwool, we live and breathe wool. Our buyers, traders and key staff have many years worth of knowledge and expertise in the proud tradition of the Australian wool industry. 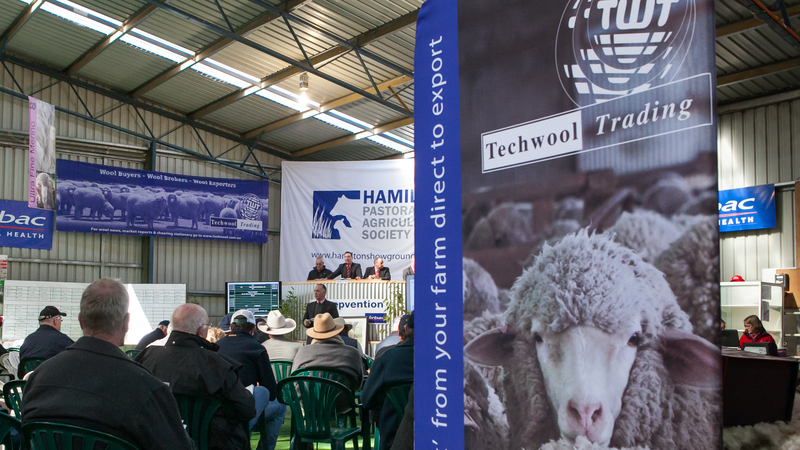 At Techwool, we ensure that your wool clip is presented for sale at the highest possible standard and sold in a way that maximises your profit in line with current market trends. Techwool exports to all major wool textile-producing countries including China, India, Japan, Egypt and Europe. 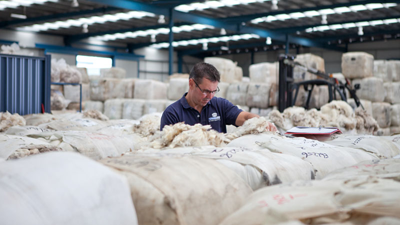 We work closely with clients to match wool types according to manufacturing needs. Browse here for stories, news, views and facts. To keep you in touch, we'll regularly add items of interest, links to Techwool interviews and insights to the Aussie Wool Industry.